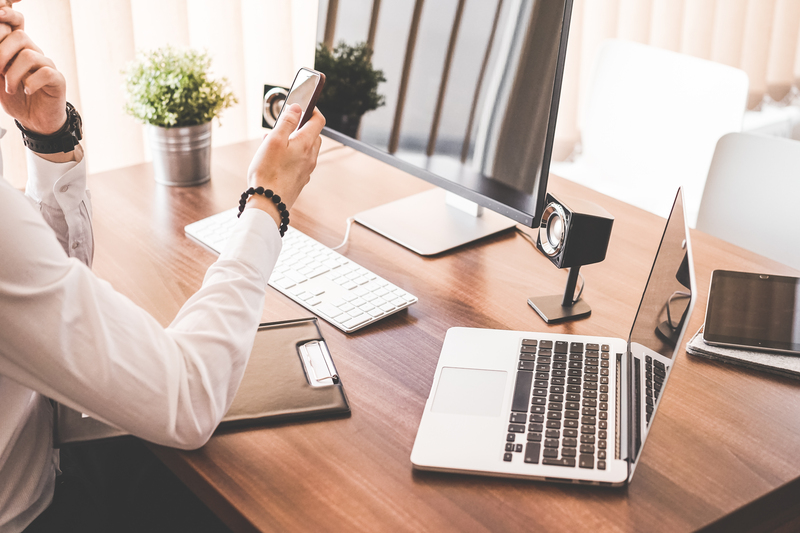 You may be familiar with the basics of a virtual office, but unsure of whether this is the right option for your specific business. The good news is that there is a virtual office solution to fit every business owner’s needs. Whatever your industry, whatever your niche market, you can benefit from the advantages that a virtual office provides. Industry-specific virtual assistant. When you choose a virtual office, you have the benefit of working with a professional virtual assistant who is experienced in your particular industry. Whether your field is law, medicine, product development, entertainment, education, or just about any other area you can name, you’ll have a dedicated virtual assistant whose expertise will help keep you on track. Professional address. Using a virtual office eliminates any worries about your business address. This is a great benefit for small-business owners who work from home or use a PO Box as a company address. With a virtual office, you’ll have the benefit of a virtual business address in a recognized professional district, adding a bit of distinction to your company’s image. Choose any location. A virtual office is an excellent option for business owners who want to start a company in a new city, or expand their existing business into a new area. Choosing this option means that you don’t have to pay high rental fees for professional space because your virtual office will handle all of your business needs in the new location. You can open a site in a different state or country, without the hassle and expense of physically moving your business. Worry-free travel. For the business owner whose schedule includes a lot of travel, a virtual office makes it easy to stay on top of things while you’re on the road. No more worrying about the things that won’t get done in your absence; with a virtual office, the mail is opened, calls and emails are answered, and all of your administrative tasks are taken care of while you’re away. Wouldn’t it be nice to come back to a business that has seemingly run itself while you’ve been traveling? Mail and package services. If your work involves sending and receiving lots of packages, a virtual office can take care of your shipping needs for you. You can save hours each week that you would normally spend going to the post office or courier company by letting your virtual office send and receive your items. The daily mail can be opened for you as well, with items scanned for your review. You decide what you need to see and let your virtual assistant take care of the rest. Stay current online. Perhaps you are using the internet to promote your business, or want to get started but aren’t sure how to begin. A virtual office is the perfect way to keep your company in the public eye without spending all of your time online. Your virtual assistant can manage social media for you, updating Facebook, Twitter, LinkedIn and any other platform you use. Blogs can be maintained, photos uploaded, keeping your image fresh and current. As you can see, these benefits of a virtual office show that it is a great solution for just about any business. When you make the choice of using a virtual office, your business will run smoothly and efficiently while you have many more hours to be creative and productive.